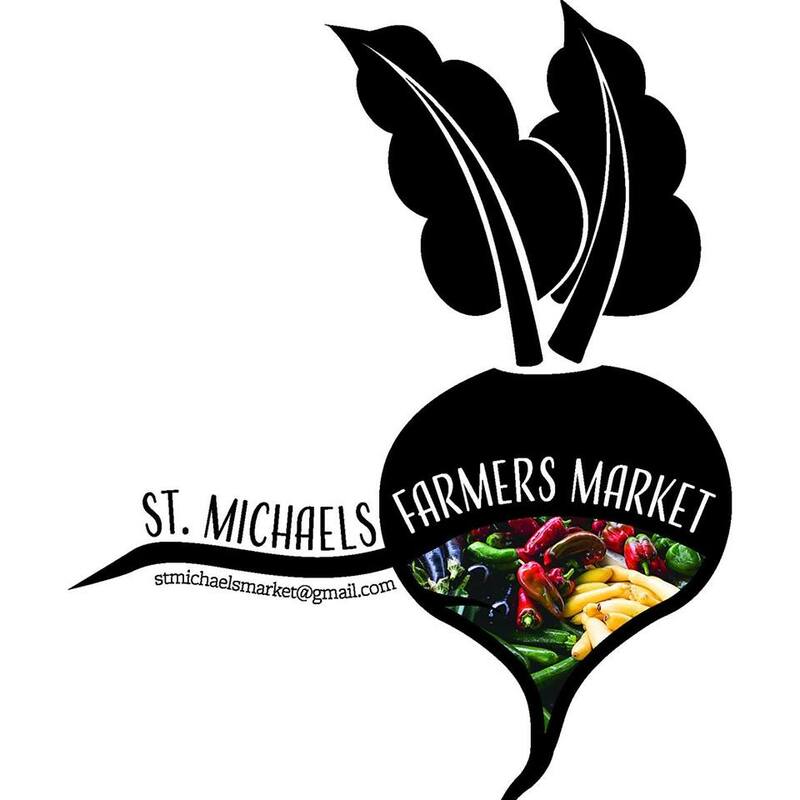 The St Michaels Market promotes sustainable agriculture, brings fresh local food to the center of town on a weekly basis and improves food access and equity for our Bay Hundred community. We do this by operating a producer-only farmers market in the heart of St. Michaels, by creating vital economic opportunities for local farmers and food producers, and through innovative outreach programs that educate the public about food and related environmental issues. Local farmers and food producers are at the core of our mission, and helping them to thrive is a pillar of our work. Across our 20-year history, we’ve supported farmers from Talbot, Dorchester, Caroline, and Kent Counties, as well as small farmers from nearby counties in Delaware and Maryland counties west of the Chesapeake Bay Bridge.